Our opinions of AI have been formed by mainstream media, but that stops now. 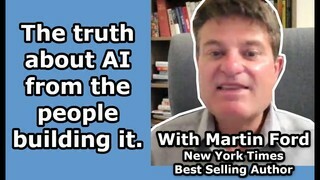 This week we speak with New York Times best-selling author, Martin Ford about Artificial Intelligence. In his new book, Ford records the conversations he has had with the very people developing artificial intelligence. 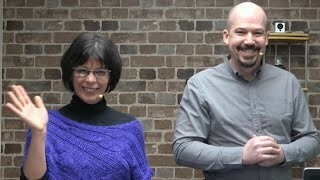 We'll chat about what's exciting, what's scary, and what's to come from machine learning.